Some businesses and people use satellite GPS tracking as a mandown system. Mandown systems allow people to call for help, even if they are in remote areas. 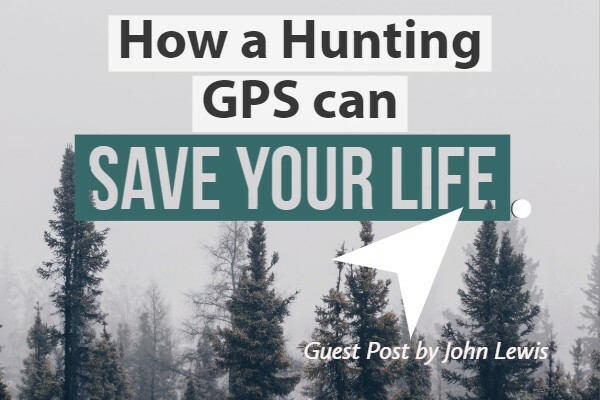 John shares a perspective on how hunters can use GPS to save their lives. Most hunters would ask themselves what they should do when they are lost in the woods. This is an important question to ask because it would spur you to find ways and get prepared for moments when you actually got lost in the wilderness. Many methods can be employed to get you back to familiar terrain such as understanding how to use a compass or putting marks on the tracks which you just travelled. Using a GPS is one of the most effective methods to help you prevent yourself from getting lost in the woods. A GPS would rely on at least 24 satellites that fly around 20,000 kilometers overhead. This device can at any moment beam out signals to identify itself, providing its time and location. 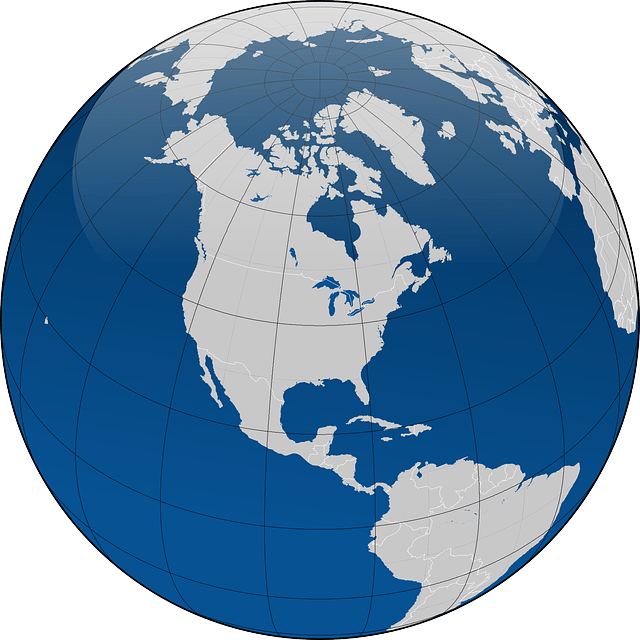 Latitude and longitude are types of coordinates which together would specify a grid for the globe. Latitude lines run from east to west, and it measures the north/south position. While the longitude runs from north to south and measures the east/west position. This GPS coordinates is really important because this information can help the rescuers track exactly where you are. 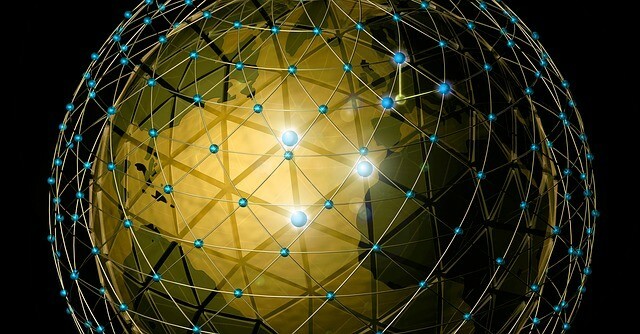 This GPS coordinates can be tracked on Google Maps or other software, which can pinpoint your exact location with ease. Knowing ‘where you are’ consists of three components: your position, your orientation and your intended direction. Your position is the knowledge you have regarding your surroundings with a precision that satisfies your requirement. Generally, a GPS can indicate your position within 15 meters (50 feet) on the high end, and usually is accurate to 10 meters (30 feet). Your orientation is your alignment with your surroundings. For example, when you reach a juncture at a road, you would know which way to turn because you are familiar with the place enough to know your orientation. Your knowledge on your orientation is highly dependent on how aware you are to your surroundings as well! 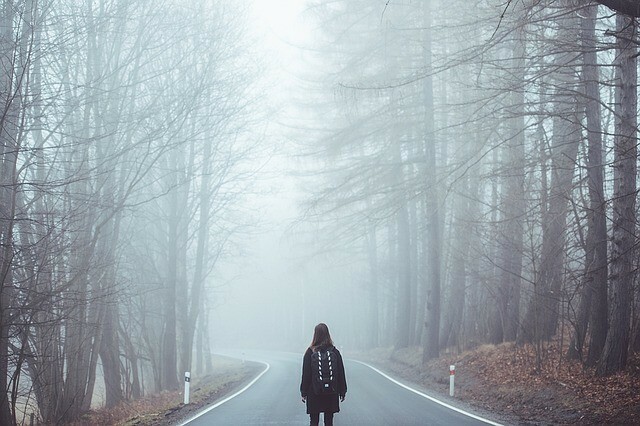 As for your intended direction, it is the way you want to travel. Usually, you would either need a compass or a GPS to be able to walk in the intended direction because these devices are capable of supplying sufficient information to you. Therefore, if you lose your touch on any of these three positioning factors, it could potentially cause any of the factors to tumble. If you start with a wrong orientation, there is no way you can approach your intended direction. The Distress Alerting Satellite System (DASS), which is designed and controlled by NASA, incorporates search and rescue instruments into GPS satellites. This is a highly effective method to save you when you are lost because the Earth can usually be viewed by four GPS satellites at any time. After a distress signal is made, the DASS obtains data so that the rescuers would be able to accurately estimate your location. This would be useful not only when you are lost in the woods, but when you are met with an emergency. Emergency here would mean situations where you are incapable of moving, such as situations where you have been bitten by a rattlesnake. Scouting is one of the most effective ways a hunter can use to understand the terrain better. Before you hunt, you can utilize computer maps to get an idea of how the landscape looks like. After you marked those locations in which you are interested in your computer, you can transfer those waypoints in your GPS. When you are scouting on foot, you can mark the travel route you are going. When you are lost, you would be more capable of getting back on track if you have done scouting. Also, the GPS would be able to store waypoints, which would allow you to backtrack effectively. A GPS can effectively save your life if you are familiar with the different navigation methods. Most hunting GPS are equipped with a variety of navigation methods, this includes having Point of Interests or having 3D locations in which you can access by touching on the screen. As you experiment with different navigation styles, you can determine which of the navigation styles would best fit you when you are in different situations. This may include situations when you are scouting or when you are on a blood trail. If you familiarize yourself with different navigation methods in your GPS, then you would be able to easily go back on track when you are lost. Remember to do whatever it takes to keep yourself safe because safety is more important than getting a successful hunt. Taking the effort to attend courses and do research on how you can sustain your life when you are lost in the wilderness may benefit you! When you pick a hunting GPS, do remember to do thorough research first because a GPS is one of the most complex hunting tool you would possess. With complexity, comes different varieties of functions which you can choose from. After identifying your own needs, you can then choose the best-suited GPS for a price. If there are any other methods you can employ to save yourself when you are lost in the woods, please share with me by commenting below!